The last morning, blessed by a grand sunrise. Cargo barges, transiting on the Amazon. More and more civilization as we got further down the Amazon. Our view from the final destination of our raft. The port of Manaus, where the raft ended its days. 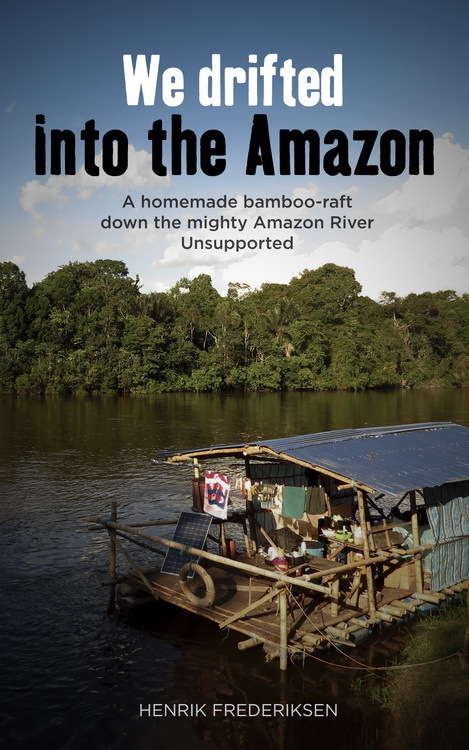 The raft has arrived, parked on the quay in Manaus. I love the beaten-up look of it in this shot, it really did deliver the adventure from the very beginning. The tallest buildings we had yet seen in the Amazon. A very different view from the endless, rustic, wooden jungle houses that we had seen for months.